I really love how you break it down to be easily understood by our clients. 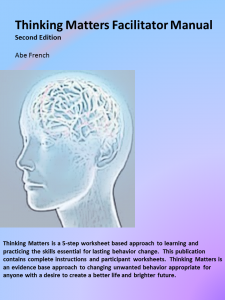 I am using Thinking Matters worksheets 1-7 in my jail groups and am now beginning to use TME in my community group. Thanks Abe and keep up your great work !! Thank you Deb! I appreciate your input. 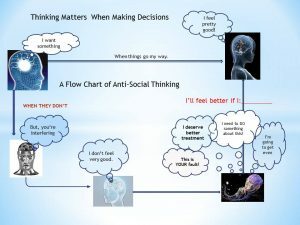 Have you registered for the Thinking Matters Community Yet?